Punch Newspaper is reporting that the Peoples Democratic Party (PDP) in Bauchi has rejected the Independent National Electoral Commission (INEC)’s declaration of the state’s governorship election as inconclusive. Speaking at a press conference at the NUJ secretariat in Bauchi today, the state’s PDP Chairman, Hamza Akuyam said the election had confirmed their earlier claims that the APC was planning to rig the elections. 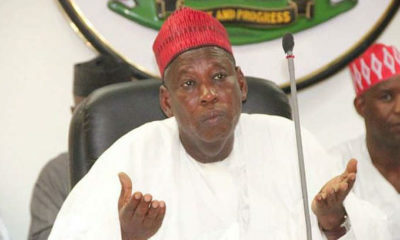 Akuyam called for the immediate redeployment of the Resident Electoral Commissioner, Ibrahim Abdullahi; and the Commissioner of Police, Ali Janga. Others in attendance at the conference include Speaker of the House of Representatives, Yakubu Dogara, Abdul Ningi, Isa Misau and other top party officials in the state. 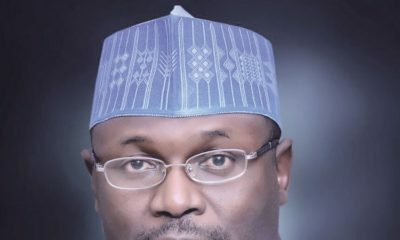 The returning officer in Bauchi, Professor Mohammed Kyari had on Sunday declared the election inconclusive after the margin between the two major contenders emerged to be only 4,059. Kyari also cancelled votes from Tafawa Balewa local government area of the state. 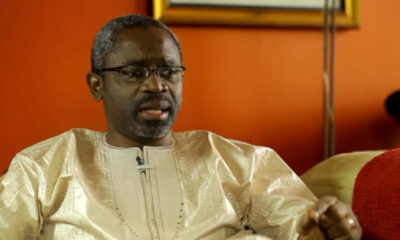 The PDP candidate, Senator Bala Mohammed, got 469,512 votes to defeat his closest rival, the incumbent governor, Mohammed Abubakar of the All Progressives Congress, who got 465,453 votes. He also directed INEC to conduct a re-run election in the affected LGA within the next 21 days.